Famed for the quality of its cuisine, artisanal handicrafts, education system and unique local aesthetic, Hue is known throughout Asia as a cultural treasure and a charming destination. La Résidence Hue Hôtel & Spa is an enchanting boutique hotel on the banks of the fabled Perfume River overlooking the former Imperial Citadel – once home to Emperors and now preserved as a UNESCO World Heritage Site.Endowed with opulence and warmth, this former residence of the French Colonial governor has been painstakingly restored and refashioned into an exceptional design hotel. The hotel’s distinctive bowed façade, long horizontal lines and nautical flourishes are hallmarks of the 1930’s Streamline Moderne school of art deco architecture. Hue attracts over a million tourists each year bringing problems of overcrowding to many sites. The mysterious and tranquil atmosphere can be overshadowed by bus-loads of tourists and the chatter of tour guides if you do not time your visit right. 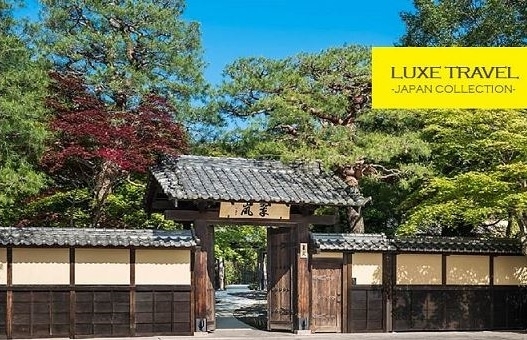 Luxe Travel Team is a unique mix of highly experienced and talented professionals in both luxury brand and travel management – two skill sets not often found under one roof. You will be amazed from your different experience with us! Enjoy LUXE TRAVEL in a different way! Discover the latest news, exclusive offers and reviews of La Résidence Hue Hôtel Spa Vietnam Hue at Travel World Vision now.